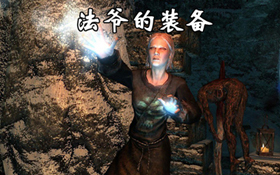 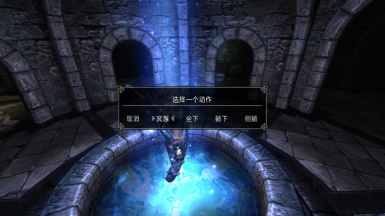 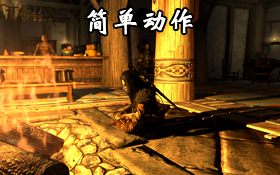 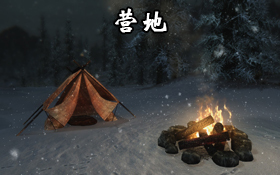 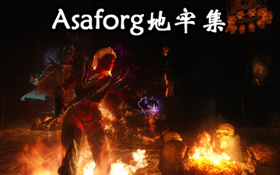 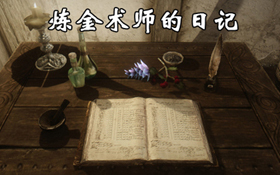 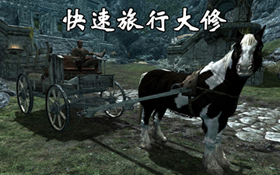 A Chinese version of BralorMarr's Simple Actions. 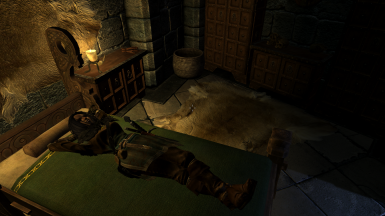 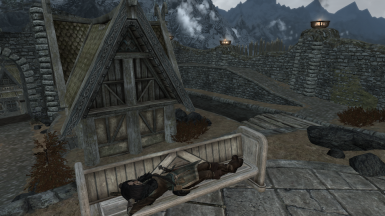 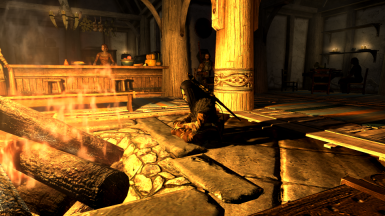 A mod that let you SIT/SLEEP anywhere your want. 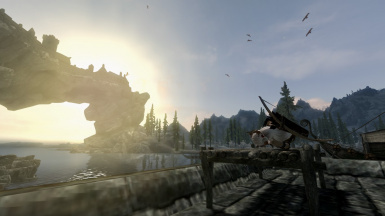 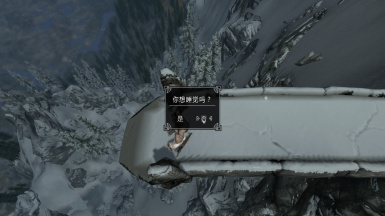 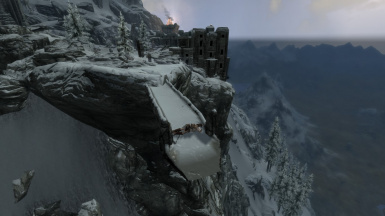 Ask BralorMarr for permission if your want to use this mod. 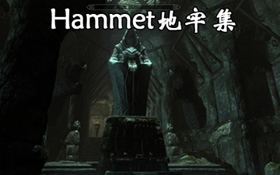 For English verison, you should go here.